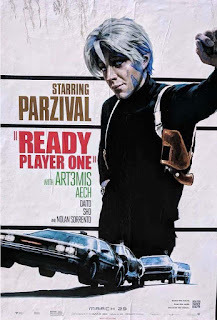 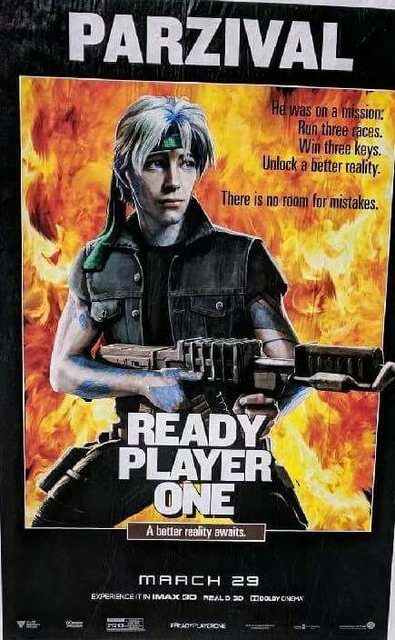 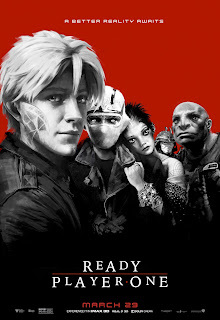 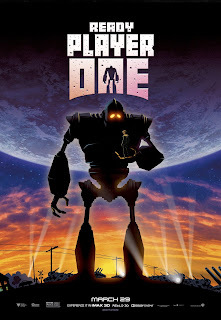 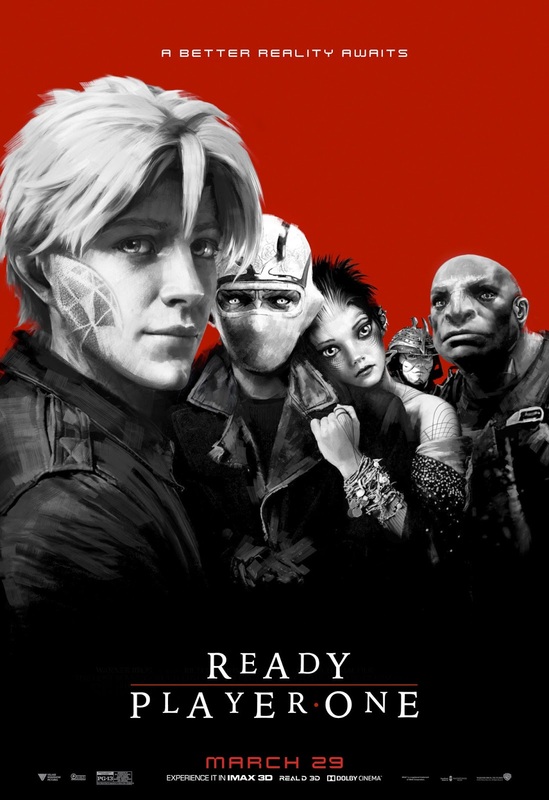 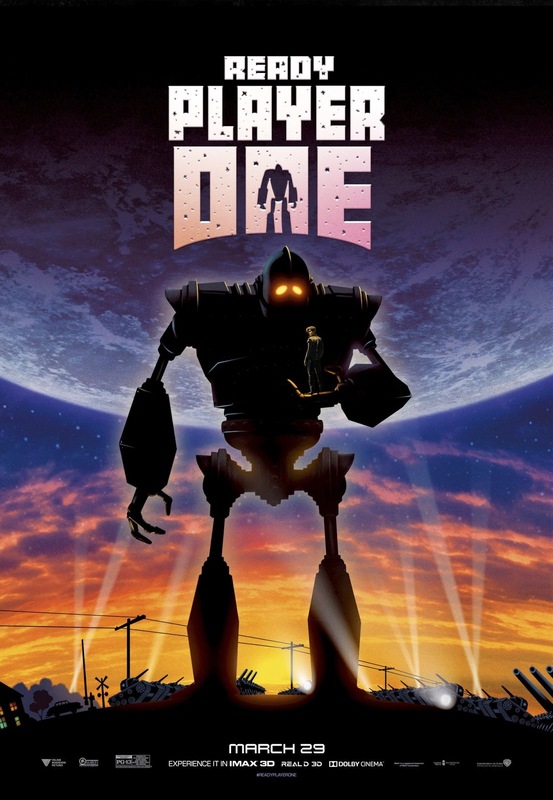 After what I would call a schizophrenic marketing campaign for Steven Spielberg's Ready Player One, Warner Bros. has decided to just fall back on nostalgia as the strategy going forward. 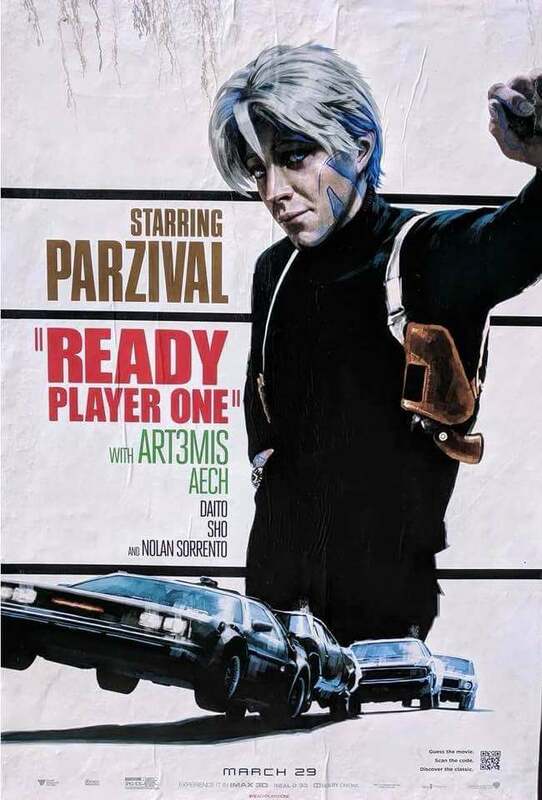 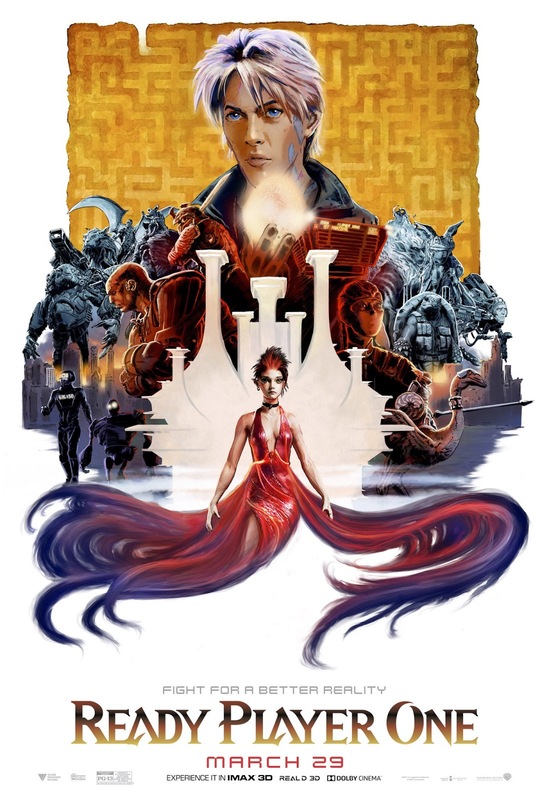 A wave of new posters for the film have been released, each one paying homage to a different classic movie. And no, they aren't all Spielberg flicks, because that would be awkward. 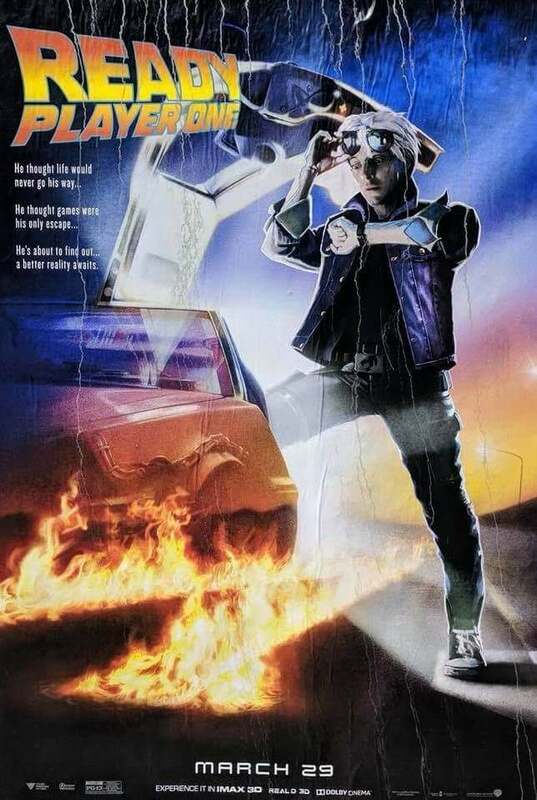 Through some terrible Photoshop we get callbacks to The Breakfast Club, Bullitt, The Matrix, The Goonies, Risky Business, and more. 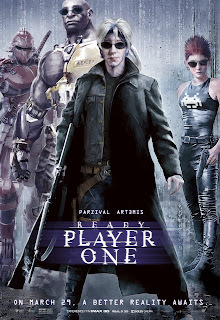 I don't get why they put the character avatars into the images and not the recognizable stars such as Tye Sheridan, Olivia Cooke, and Ben Mendelsohn, but I think that speaks to how confused promoting this has been. Certainly, the movie is at least in part a love letter to the 1980s but that is not enough to build an entire movie's marketing plan on, or indeed an entire movie. 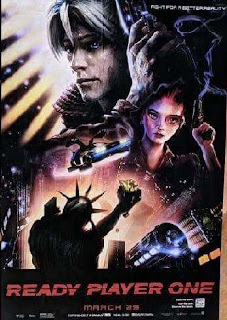 So we've seen it also positioned as a sci-fi action movie and a tribute to Spielberg himself. 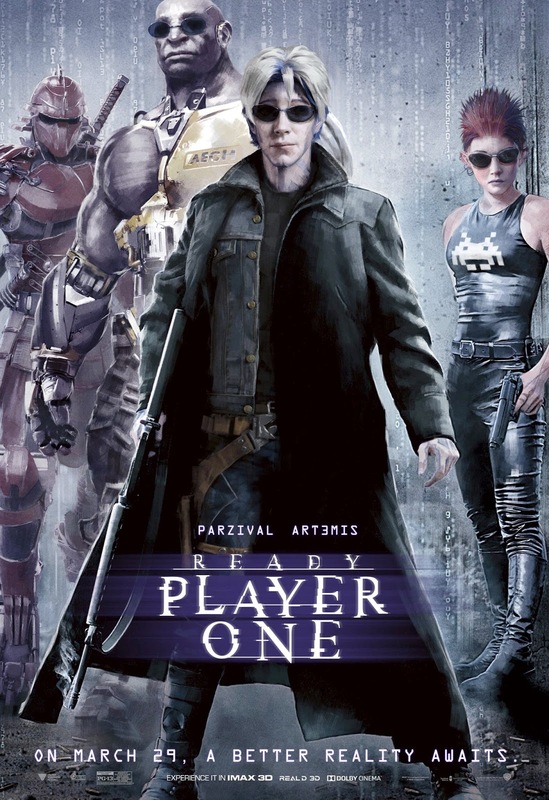 My gut tells me Ready Player One will stumble out of the gate the same way Ender's Game did a few years ago. It's a beloved book for a certain group of people who will flock to the movie, but any appeal to others will be minimal. 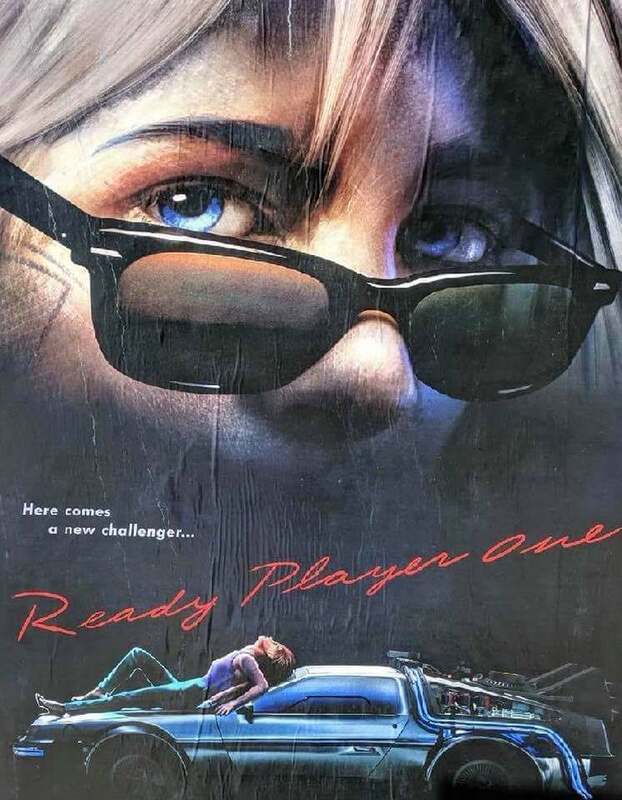 We'll find out when Ready Player One opens March 29th.